I’ve made the drive down to Blacksburg more times than I can count over the years. And I can confidently say that this match up is one of college football’s great rivalries. If you’ve never made the trip down to Blacksburg in the fall, I highly recommend it. The drive from Charlottesville to Blacksburg is around 150 miles, depending on the route you decide to take. The obstacles to be on the lookout for during this road trip are deer, fog and traffic on I-81. Traffic can also be a challenge on gameday so plan accordingly. 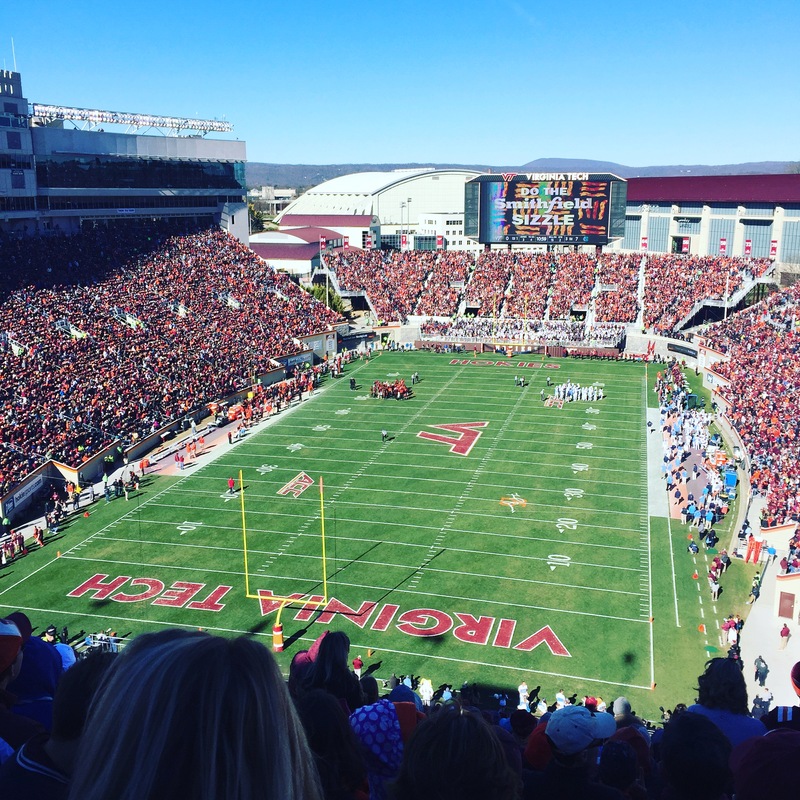 Tailgating is king on gameday in Blacksburg, and information about what you can expect on game day can be found here. See you at the game, I’ll be rooting for a Wahoo win! And if you see the UVA Football Truck – share your photos with me on Twitter using #UVAFBTruck.